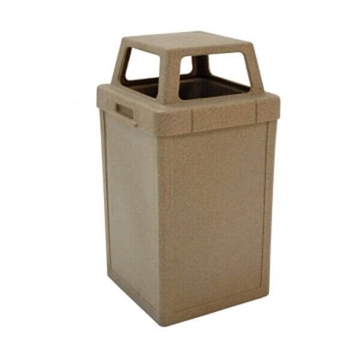 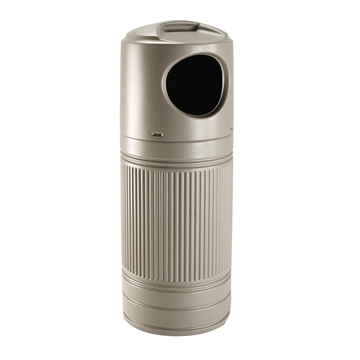 Picnic Furniture has the biggest selection of plastic trash cans at the best price. 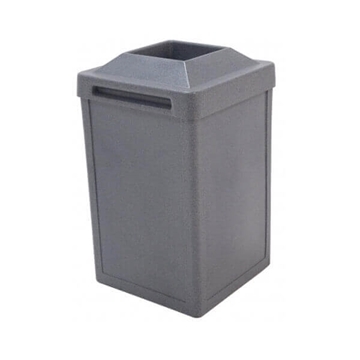 Our plastic commercial grade trash cans offer great value by being durable and more affordable than most other style trash cans on the market. 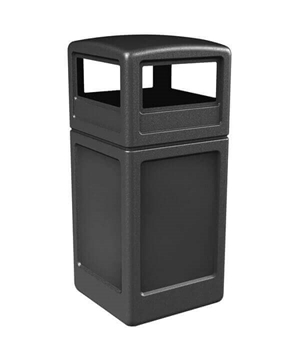 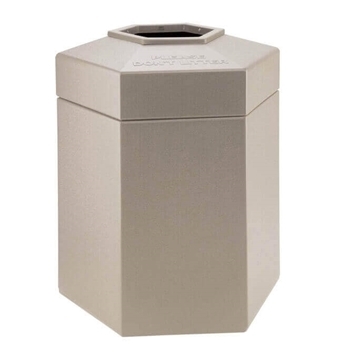 Manufactured from reputable brands such as Wausau Tile and Commercial Zone Products, these trash cans are resistant to fading and cracking. 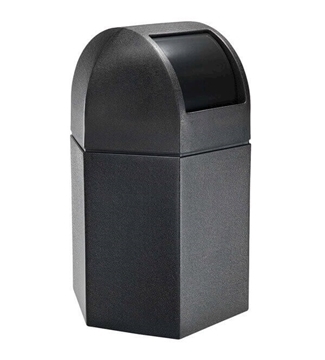 Featuring trash can accessories as well including drive-thru chutes and ash tops of the public convenience. 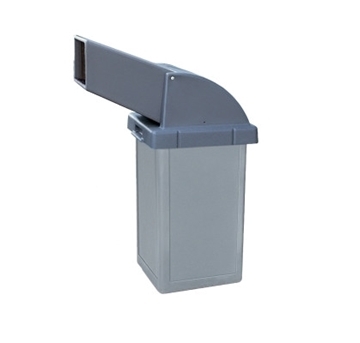 Available in many different gallon sizes from 25 to 45 gallon to hold large amounts of trash at highway rest areas, parks, gas stations, and schools nationwide. 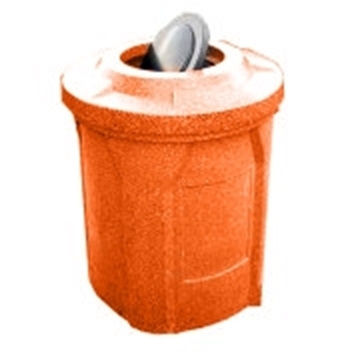 Call or chat with our friendly staff for any questions or a quote. 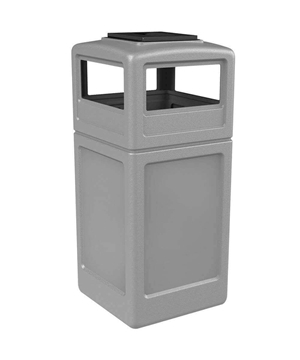 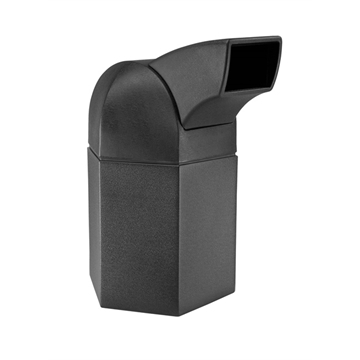 Our plastic trash cans are made of commercial grade plastic that is built to be used in commercial environments such as schools, parks, stadiums, gas stations, and so on. 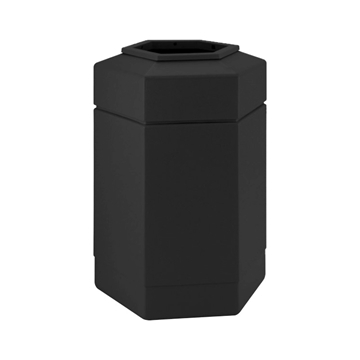 These tough plastic receptacles are affordable and long-lasting.